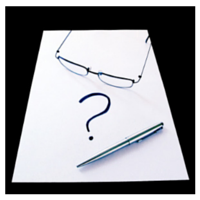 Posted by Guest Blogger on 9:30 AM on November 7, 2018 . "With tools we build houses. 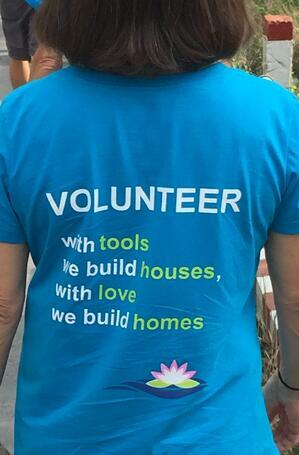 With love we build homes"
These words grace the tee shirts we were given upon arrival in Cao Lanh, Dong Thap Province and, indeed, these words resonate with each of the 200+ volunteers at this week’s Vietnam Big Build 2018. 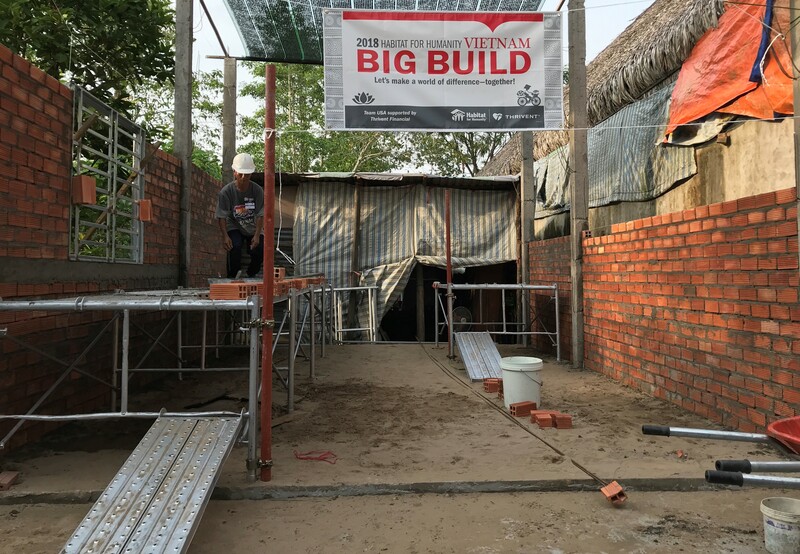 We are partnering with 25 families so that they can live in stable and durable homes. Since each house requires 10-12 volunteer builders, our team from Twin Cities Habitat for Humanity was split so that ten (Sean, Cathy, Tim and Keli, Herve and Jennifer, Keith and Kim, Barry and Sharon) are building House #9 and four (Terra and Erica, Jack, Mike) have joined the team building House #8. Day 2 dawned early (still a touch of jet lag!) and was looking to be another hot, but productive day on the build site. We continue to be energized by the work and the families and community being served, having been welcomed so graciously. 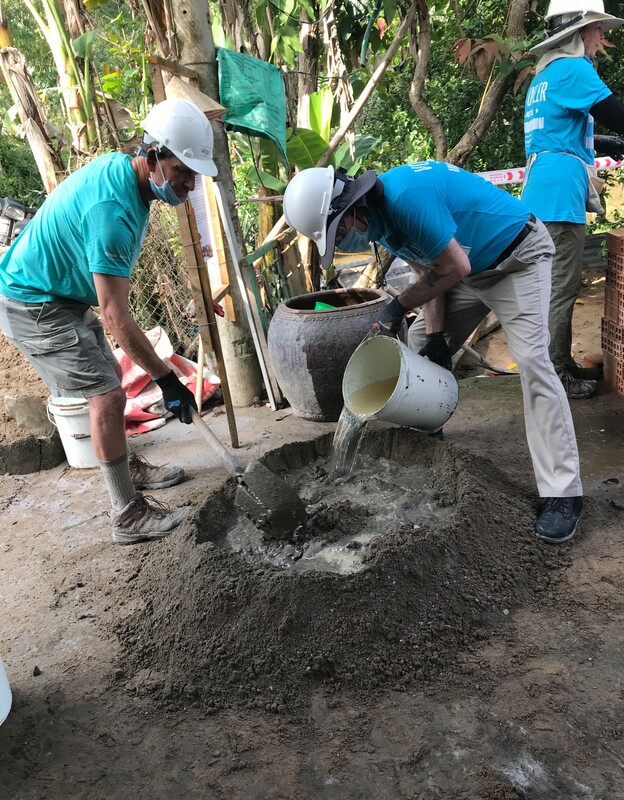 Although a repeat from Day 1 in what our building tasks were, there was marked improvement in our understanding and skills to tackle the mortar mixing, brick laying, rebar bending of today’s work. Along the way, we experienced the camaraderie that comes with working side-by-side with like-minded people and the fulfillment that comes from labors that serve others. Each day brings new exposure to the Vietnam community, culture, and lifestyle. Cao Lanh is a reasonably large town with all the bustle and activity associated with towns around the world — small businesses operating, schools in session, etc. — but the highlight of our day was an intimate conversation with the family who will live in the new home we are building. We learned of their background and journey to this point, and they shared their hopes for how a strongly built home will provide new opportunity for their family. It was a touching and memorable finish to a hard day’s work ... very excited to see what is in store tomorrow!